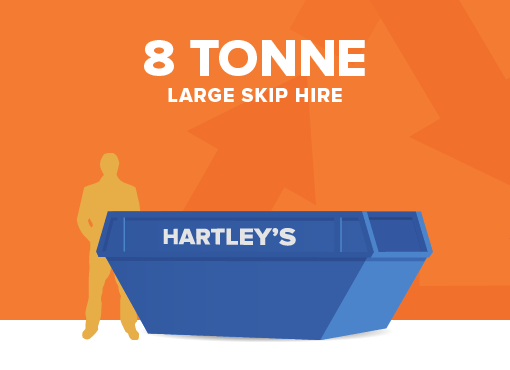 Hartley’s Skip Hire is a friendly, reliable, family run business based in the heart of Stoke-on-Trent, Staffordshire. Our services are extensive and we pride ourselves on providing a very reliable and professional service. 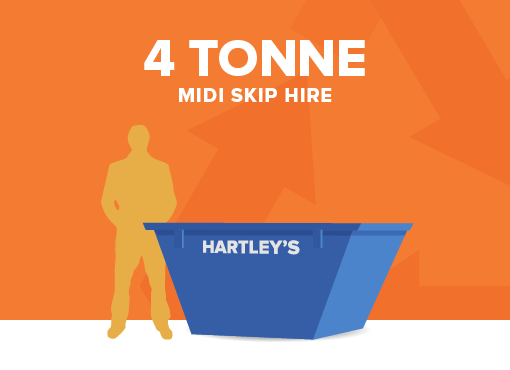 We pride ourselves on being one of the most reputable skip providers and waste recycling companies in the Staffordshire Moorlands and Stoke-on-Trent area. Founded by Harold Hartley, we offer 50 years experience in this industry. We strive to offer our clients a full and effective waste recycling solution. 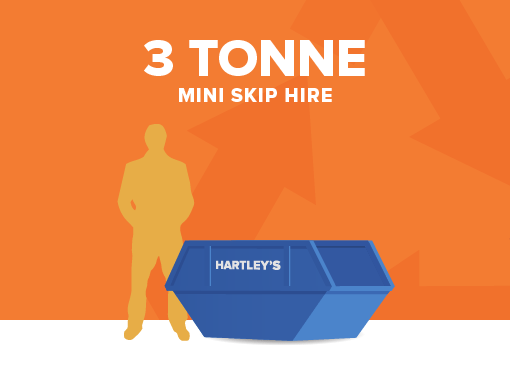 We offer a range of services from supplying skips for recycling paper and cardboards to providing aggregates to the local building trade. 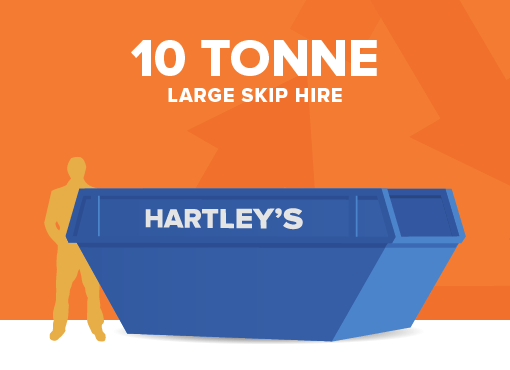 We are also extremely committed to recycling the majority of the waste returned to us in our skips, with the ultimate target of achieiving zero to landfill. If you require an environmentally considerate, friendly and reliable service then Hartley’s is the company for you. 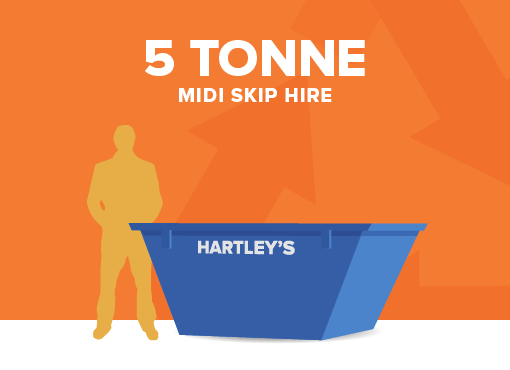 We have a large selection of skips to suit both residential and commercial needs.